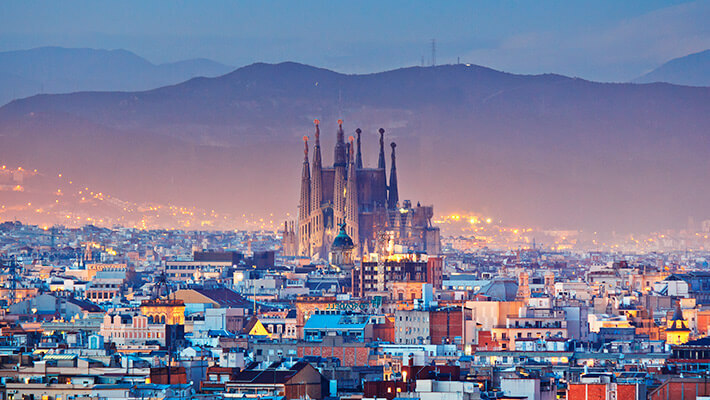 Home News Who wouldn’t love a trip to Barcelona? Who wouldn’t love a trip to Barcelona? Who wouldn’t love a trip to Barcelona? Home of the infamous football club and Camp Nou, filled with stunning architecture like the Sagrada Familia cathedral, museums, street musicians, markets, beaches and more. With thanks to the DGCOS, one of our employees will be jetting off to Barcelona this weekend as the winner of a two-night trip away. since she started almost two years ago. Congratulations Charley, we hope you have an amazing trip!